This is an herbal formulation that does quite a good job. It makes you feel good without any drowsiness, tiredness or any other side effects. I like that. It also helps to keep healthy brain function. 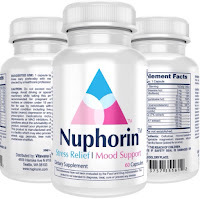 I need this because I take neurontin, which hurts my memory. I take it for intense pain that I have from a tumor I had on a nerve. 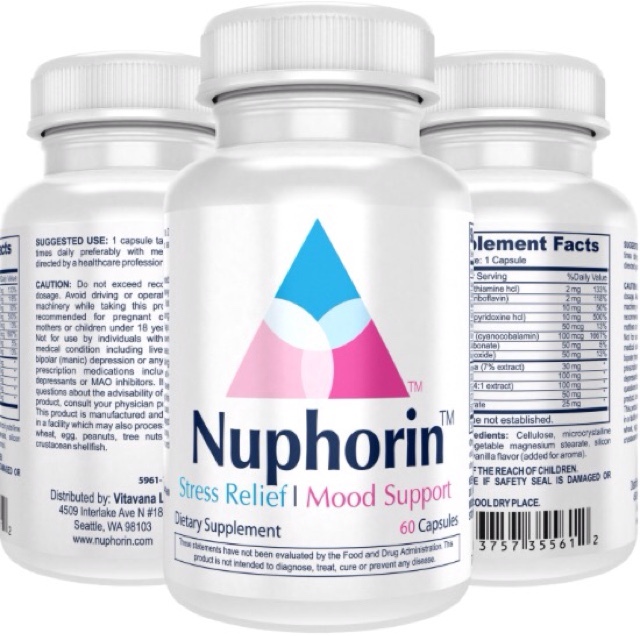 It also contains important neurotransmitter precursors that help maintain healthy brain function.